Visit Suraj Jena's Page to see more pictures and videos shared of each year. 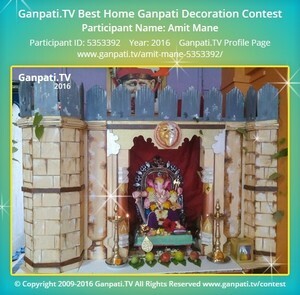 Visit Amit Mane's Page to see more pictures and videos shared of each year. Visit Omkar Khard's Page to see more pictures and videos shared of each year. Visit Hemant Dhankawade's Page to see more pictures and videos shared of each year. Visit Prakash Dabhekar's Page to see more pictures and videos shared of each year. Visit Pratik Surve's Page to see more pictures and videos shared of each year.